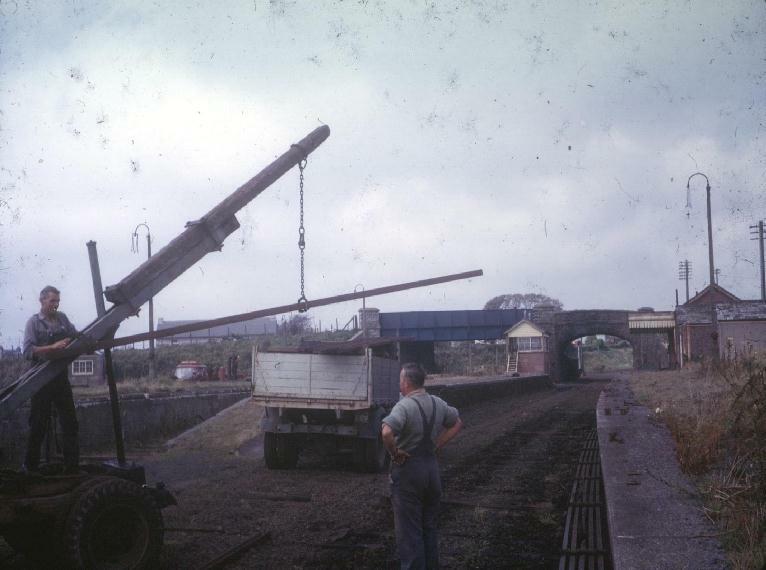 My Grandfather, W.F.Ivey takes a last look at Nancegollan Railway Station. 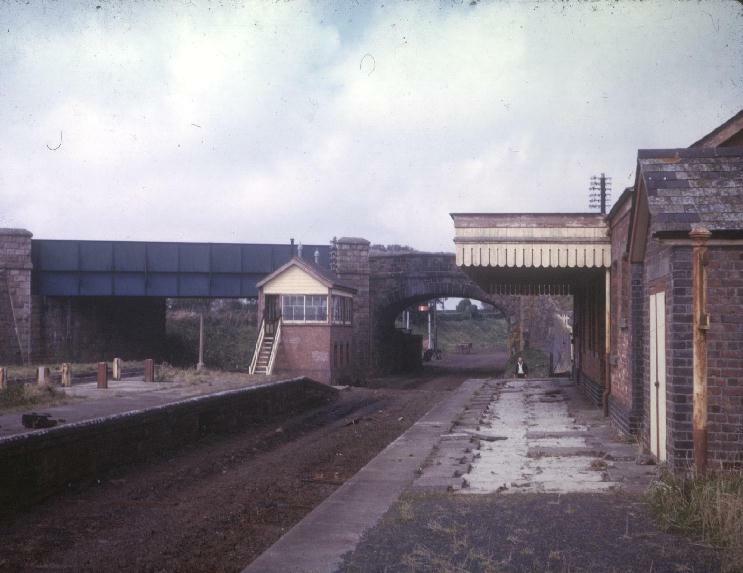 Photographs taken on 29th September 1965. Layout of Nancegollan Station before closure of the Helston Branch Line. Nancegollan Signal Cabin & Station Building. A little bit further up the line towards Helston the track is seen being ripped up and loaded onto a lorry for disposal.